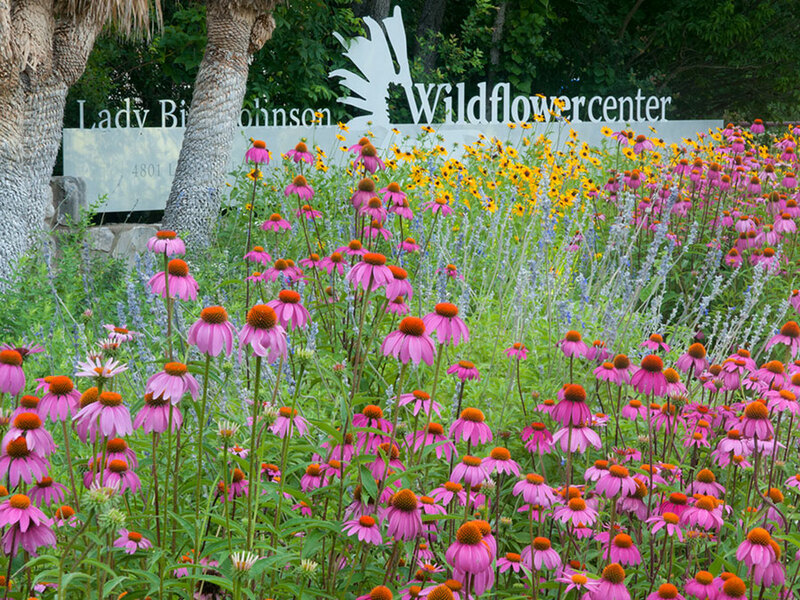 The Lady Bird Johnson Wildflower Center’s Texas bluebonnets (Lupinus texensis) began to bloom in early March 2004. Although the Center anticipates that much of Travis County will have a smaller bluebonnet population than years past because of the Fall 2003 conditions, it does expect the wildflower season to be as bountiful as ever. By the end of 2003, Travis County had a 12-inch rain shortfall, directly affecting the county’s 2004 bluebonnet crops. The Wildflower Center continued to water its own bluebonnet crops throughout these months to ensure bountiful spring bluebonnet displays. Additionally the Center has created six to 10 new photo opportunity spots throughout its grounds so that visitors can capture a wonderful photo next to a bluebonnet display. 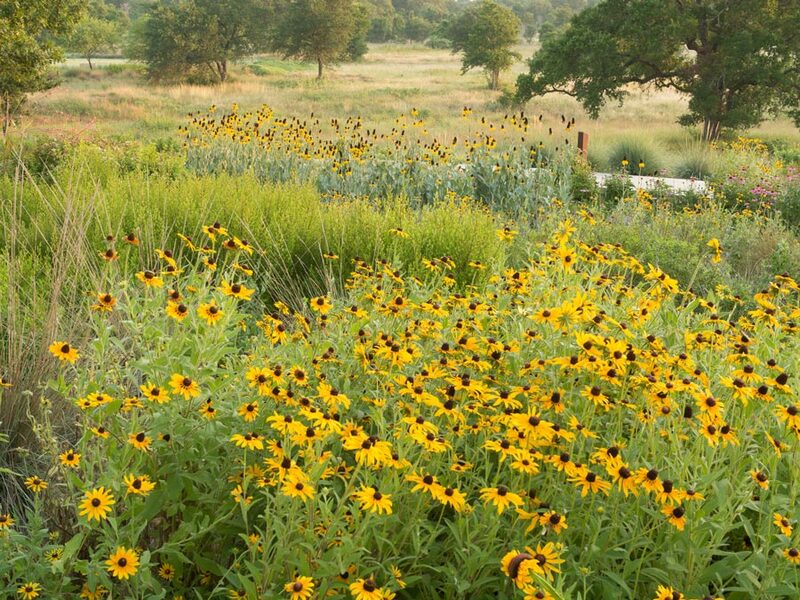 The amount of spring rain that the county has received this year should make for beautiful displays of the other Central Texas Wildflowers. As the bluebonnets and Indian paintbrush begin to fade, the region will experience other blooms and colors. Many of these flowers overlap from one month to another.